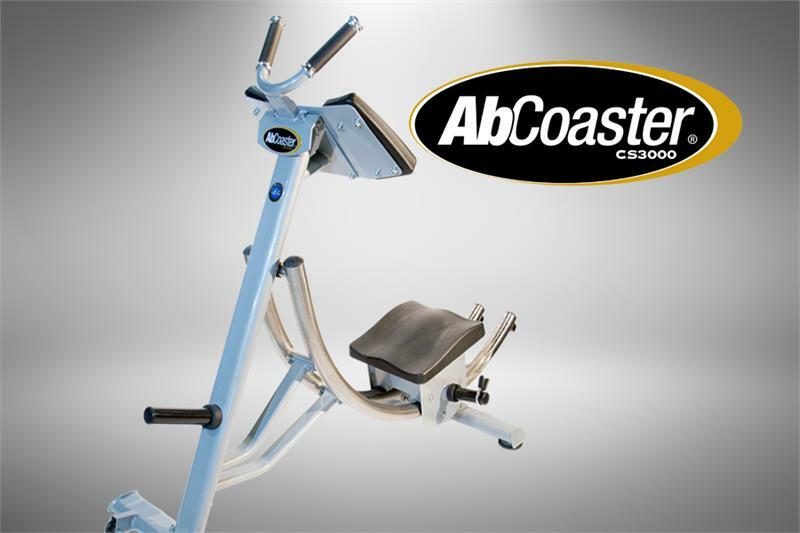 Exercising and strengthening your core is essential to your overall training program. 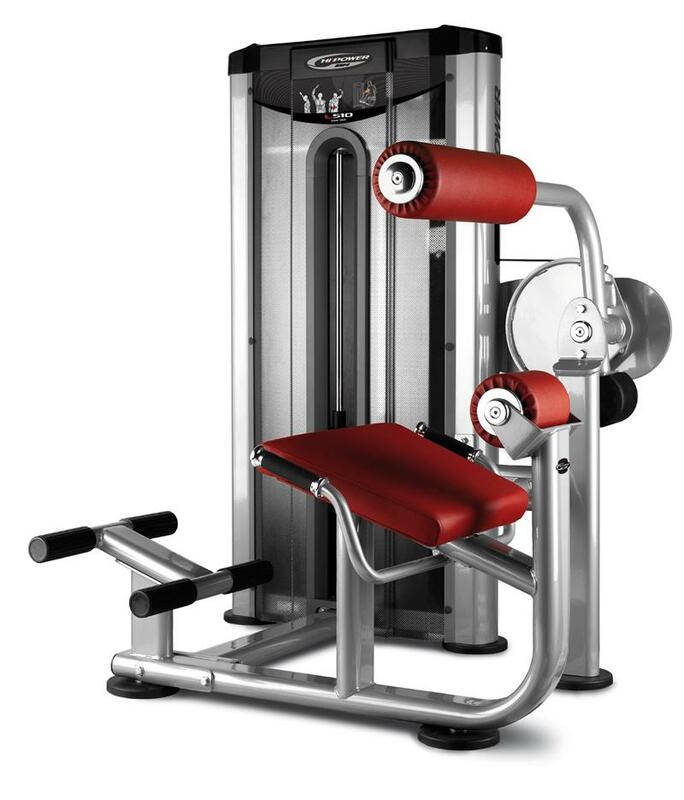 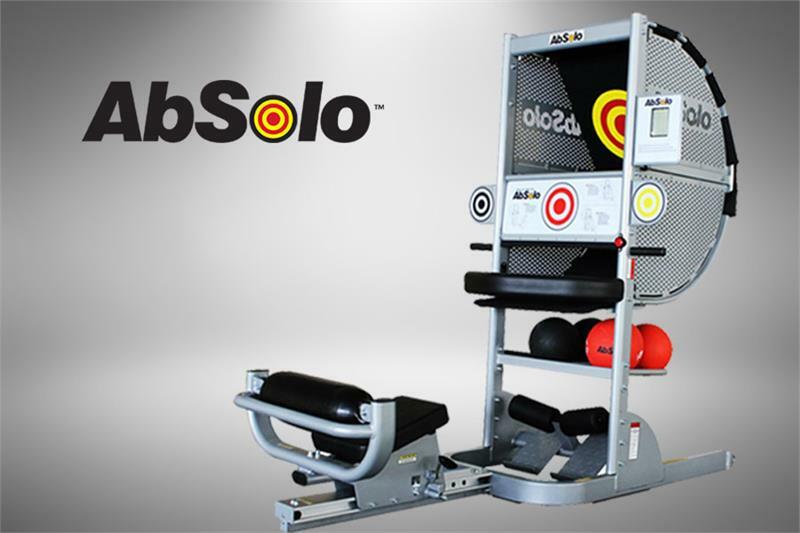 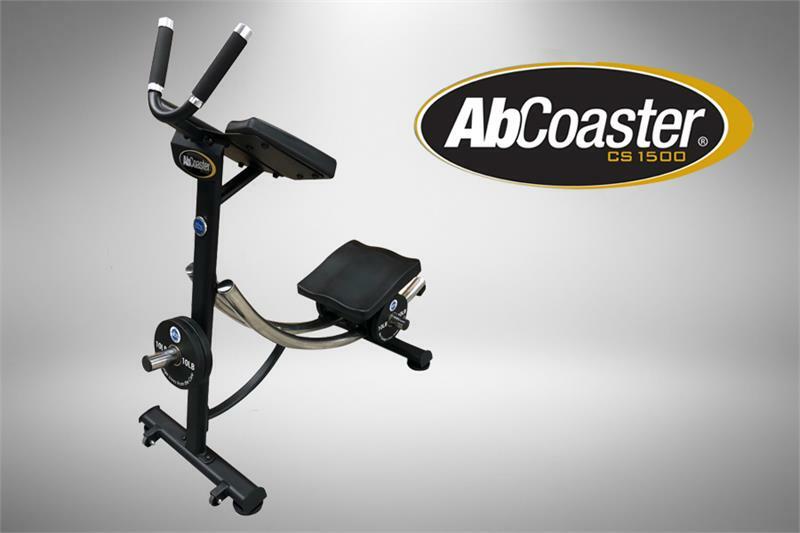 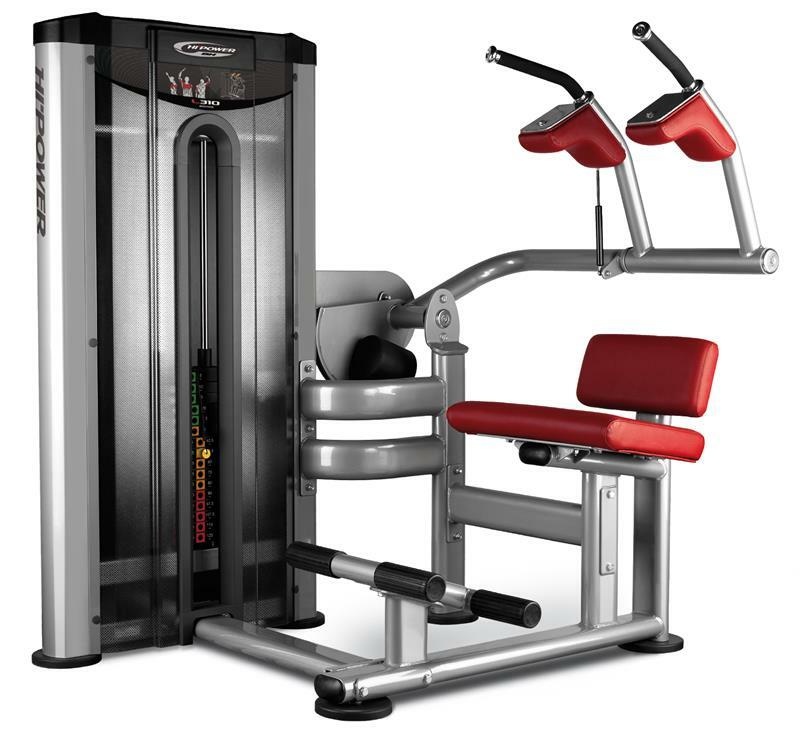 There are many different ab and back machines on the market to help you achieve your exercise and fitness goals. 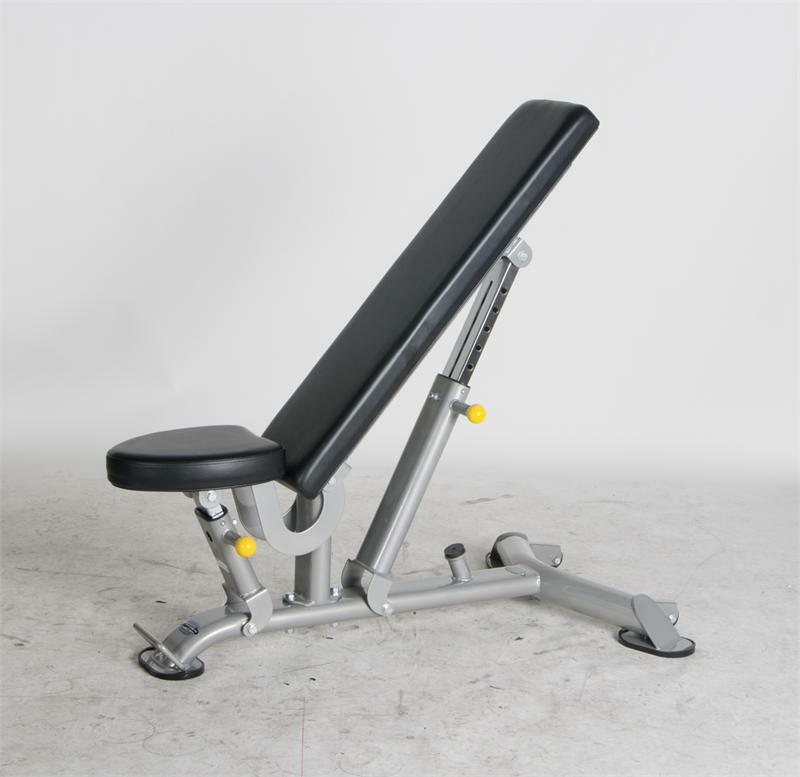 At AmericanFitness.net we carry benches that focus on the back, as well as your abdominals. 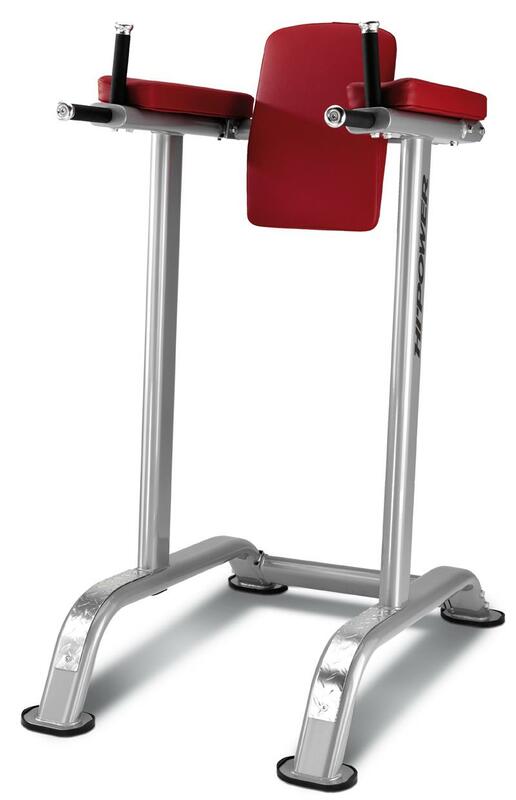 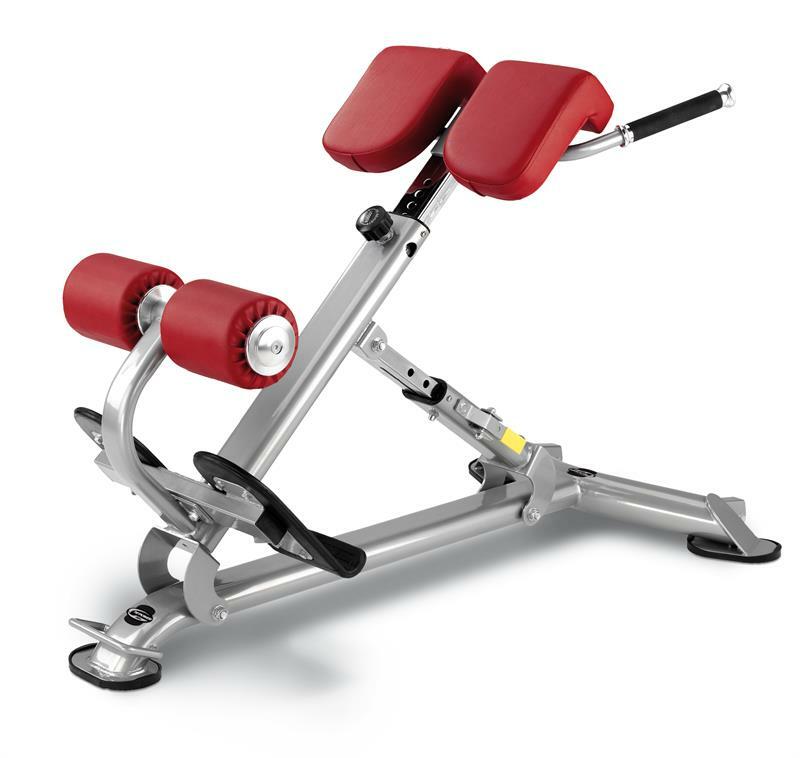 Glute Ham Benches and hyperextension benches have become a staple for cross-training programs, such as CrossFit. 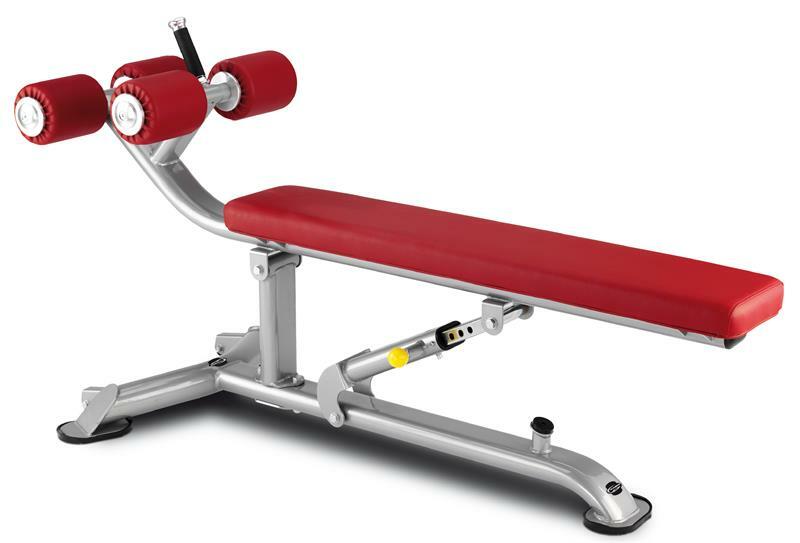 Consider combining a core bench with free weights to tighten your entire body and to augment your strength training program. 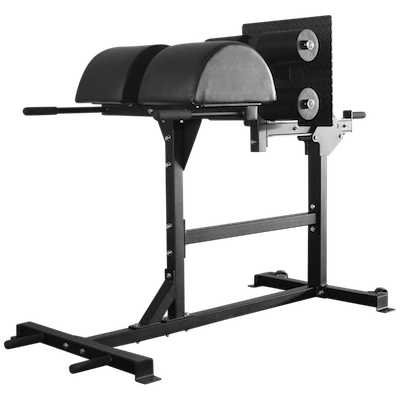 Browse our selection of ab boards, roman chairs, hyperextension benches, and glute ham benches. 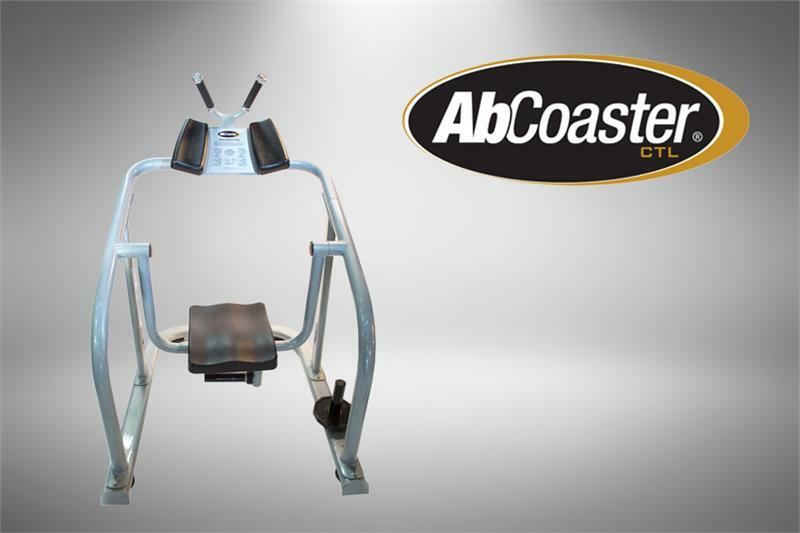 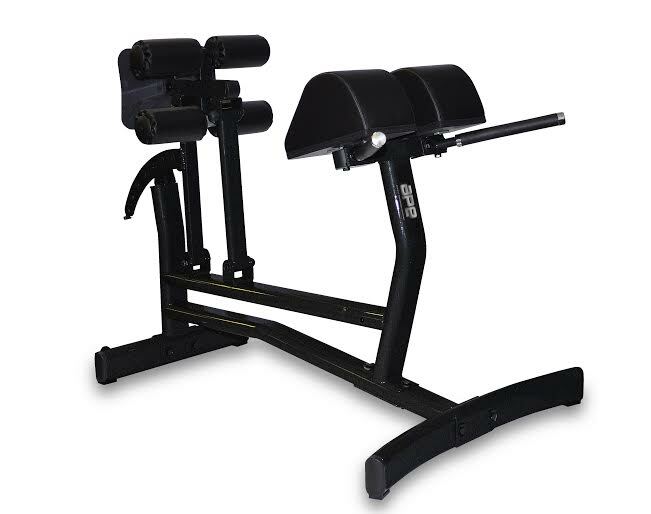 Our ab and back benches will strengthen and tighten your core while given you the look you desire.